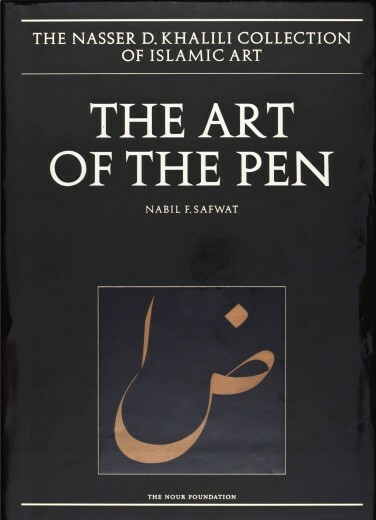 The demanding discipline of calligraphy, centring on the power of the written word and transmitted from master to pupil through the ages, is fundamental to Islamic cultures and is the source of one of the world’s richest artistic traditions. such distinguished amateurs as the Ottoman sultans Abdülmecid I and Mahmud II. This is the most comprehensive study yet made of the subject, examining many fundamental aspects of a calligrapher’s activity for the first time. 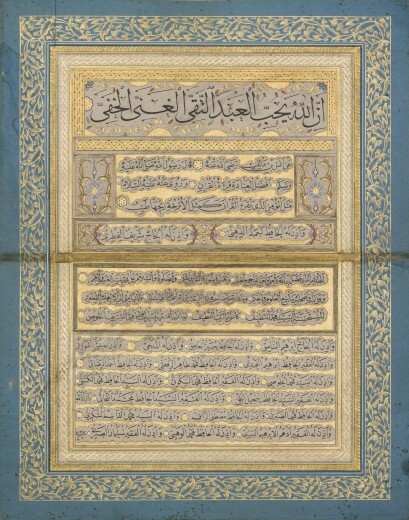 The author discusses the artists’ training and the key elements of the calligraphic repertoire, including albums of sample work, stencils and miniature script, cut-out work and gilded leaves. To complement the text, examples of all of the principal types of historical script have been provided by an eminent modern calligrapher. Mohamed Zakariya – Distinguished contemporary calligrapher, now working in Washington, D.C.